5 smartphone myths you shouldn’t believe | Join the discussion, ask questions, share advice. Don’t believe everything you hear. A few mobile myths seem to have cropped up over the years, and they’re simply not true. Here are five of the most persistent tall stories you should be ignoring. False. Couldn’t be further from the truth. Which is good news, because who has the time to wait for their battery percentage to run right down before re-charging? Nobody, that’s who. And the truth is, you don’t have to. The majority of smartphones these days come equipped with strong Lithium-ion batteries, which are more than capable of handling a full-ish charge at all times. In fact, batteries are under the most strain when they’re fully charged or completely empty. Their real sweet spot is round about the 50% mark. So, if you really want to keep your battery in good nick for as long as possible, you should try and keep it charged between 20% and 80%. Hogwash. 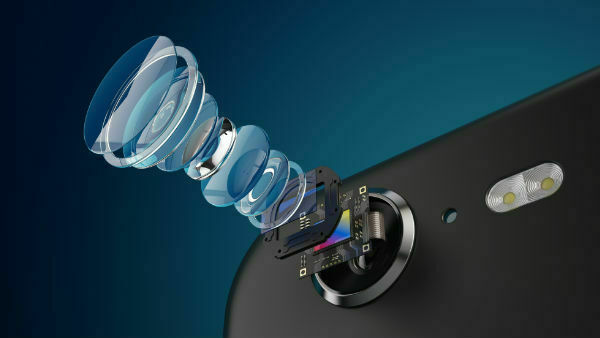 While it’s true that more megapixels give you photos with a higher resolution, unless you’re zooming right up close you won’t be able to tell the difference between the likes of an 8MP or 12MP camera. There’s a lot more to choosing a good smartphone camera than megapixels. It’s also well worth checking out aperture sizes (the lower the better, as they let in more light for decent night-time shots), wide-angle lenses and optical image stabilisation. AI is the next big thing in camera technology, so keep an eye out for that too! Poppycock. But it’s easy to see why lots of people might think it’s true. After all, if you’ve got lots of apps open on your laptop, it does put a strain on the battery. However, we’re pleased to announce that this doesn’t happen with your phone – because apps open in a different way. If an app is open – but unused - on your smartphone, it actually freezes. So closing it down has no effect on your battery. You can still do it if you want though – you can’t beat being tidy and organised. Nonsense. Sure, we’ve all heard the rumours that keeping your credit card in your pocket next to your phone could damage the magnetic strip. But there’s absolutely no truth in this. 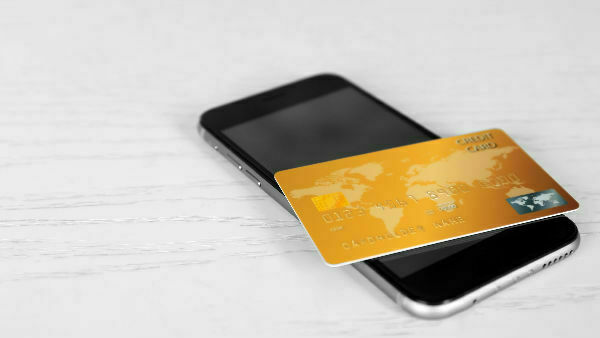 Even though your card contains millions of microscopic magnetic particles, your smartphone doesn’t give off enough power to have a negative effect on it. In fact, you’ll actually do more damage to your card’s magnetic strip by exposing it to another card’s strip – so get yourself a good purse or wallet. Pure hokum. But we admit, this myth was one that even some of us tech heads thought sounded plausible. Yes, it’s true that 4G is much faster than 3G. But that doesn’t mean it uses more data. All apps and webpage downloads are the same size, at the end of the day. Still have a sneaking suspicion that 4G eats up more of your data? Could it be that you’re just browsing more page in less time, perhaps? That’s what we found ourselves doing. So, there you have it. A handful of persistent smartphone myths you can now stop believing. Be honest, how many of them did you believe? Or do you have any other mobile myths that you’d like to warn your fellow Community members about? If so, post a reply below. Ooh, I always thought that I had to close apps on my phone to save on battery. Guess not, I feel a little silly as I've told all of my family/friends that they need to close apps once you're finished with them! I'll have to correct myself and stop saying that now! This is why I always close down my apps! Also feels like I'm keeping it clean if I do. Whilst the statement using 4G uses up more data than 3G isn't directly true, it is true in the above sense. Downloading 100MBs of data is the same regardless of if you're using 3G or 4G however, if you're using 3G, you're going to be waiting for the download to complete for longer. Whereas on 4G, you'll complete the download much quicker and then move right onto the next task. Has my post answered your query? Then please mark it as answered so others can benefit.